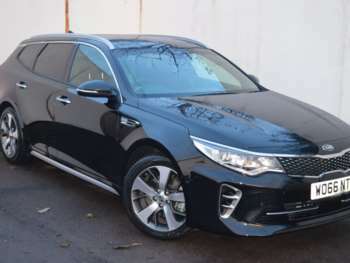 If you are anything like the average motorist you probably think of Kia as being a bargain basement brand, churning out cookie-cutter small cars with cheap sticker prices and a long list of standard kit to make up for an absence of desirability and questionable build quality. A few years ago you would have been right. 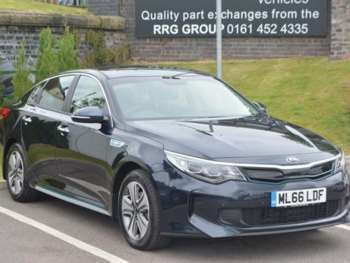 But then Kia looked over its shoulder at emerging manufacturers in the likes of China and realised that the days of being the cheapest on the block were numbered. The company decided to move upmarket and they were actually rather good at it. More recent Kia city cars and superminis have displayed attractive European design and significant improvements in engineering. Prices have remained competitive but they are no longer as cheap. That is all well and good in the small car sector but the Mondeo class saloon market is entirely a different beast. 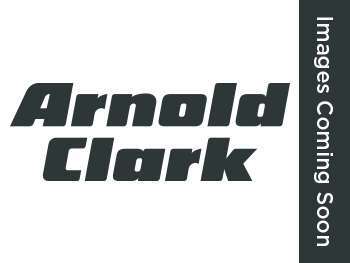 This market is dominated by the serious players like Ford, Vauxhall and Volkswagen and the customers are hard-nosed business buyers. Undaunted, Kia launched the Optima, aimed squarely at this segment. Internationally, the reception has been excellent. 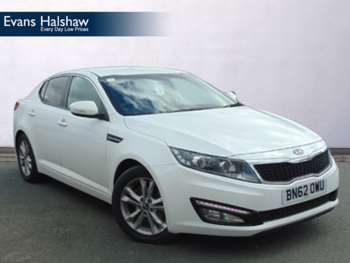 In its home market of South Korea, the Optima became the best-selling car within a month of launch. In the USA they had to crank up production to meet demand. But how will it fare over here? 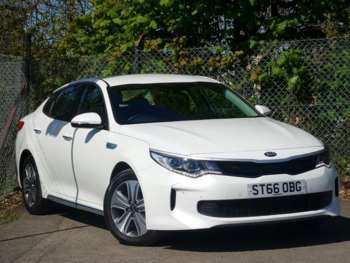 Kia's new styling confidence is clearly present on the Optima. Like all new Kia models the design team was led by Kia design chief Peter Schreyer, the guy who brought us the Audi TT. Designed in Germany and California, this car has a much more western feel to it. 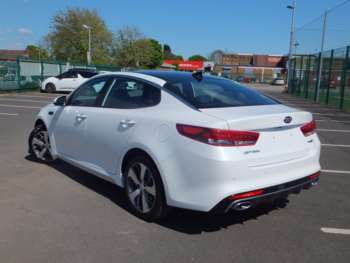 Under the sleek new shape, the used Kia Optima for sale is an entirely new car. It is longer, wider and lower than the Magentis it replaces and the car is taut from the use of high tensile steel in its manufacturer. One thing Kia has kept are trim levels that are sector topping. 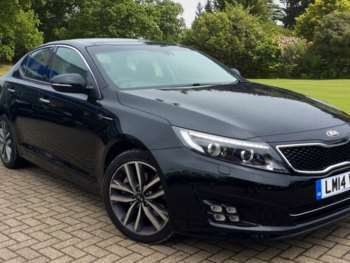 Those trim levels are simple 1, 2 or 3 and even the base model gets alloys, air-con, leather steering wheel, Bluetooth voice recognition and music streaming, steering wheel audio controls, all-round electric windows and electric folding mirrors alongside cruise control and a speed limiter. Safety equipment is good too, with front airbags, side airbags and side curtain airbags alongside electronic braking, traction and stability systems and anti-whiplash headrests in the front. The engine is a 1.7 litre diesel developing 132bhp which will take you to 60mph in 10.2 seconds or 11.5 seconds in automatic format. Top speeds are 122mph for the auto or 125 on the manual. 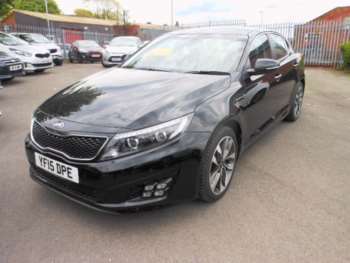 Prices start at around £15,000 for a 2011 (61 plate) 1.7 CRDI in 1 trim with 9,000 miles on the clock and rise to a shade under £22,000 for a 2012 (62 plate) 1.7 CRDI Auto in 3 trim which has barely turned a wheel. 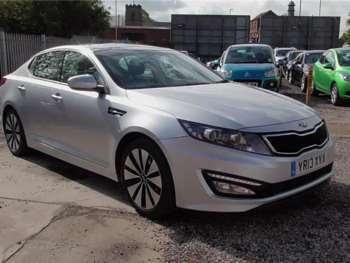 These cars are almost brand new and with Kia's 7 year 100,000 mile warranty in place you should have absolutely no worries at all. No problems are being reported currently. Kia parts are cheap and relatively easy to get a hold of. Expect to pay around £30 for front brake pads with £25 at the rear. An oil filter will be £10 and an air filter £30. 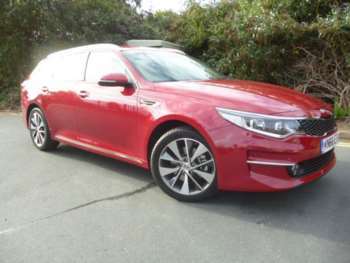 That longer and wider footprint of the Kia Optima creates a stance that feels assured out on the open road. Performance from the single choice of 1.7 litre diesel is adequate at this level but tails off towards the higher rev range and feels flat and stodgy at the bottom end. The engine is not the quietest or most refined in this class but at motorway speeds it is road noise which is most distracting. Grip is good in the bends and body roll is reasonably well controlled which adds reassurance on twisty country roads. The power steering does feel a tad light, though and not properly connected to the road. This feeling of driver isolation is added to by a gearbox which, although slick, changes without any sense of purpose. The throttle response feels a bit lazy also which altogether delivers an adequate rather than pleasing driving experience.